I remember my mom who used to take out soothing balms or an overpowering soothing liquid in a small bottle whenever they have headaches and most of the youngsters (like me back then) would think it smelled so "Lola". I used to say, I wouldn't be caught doing that even when I get older. Fast forward to this day, I ate my words. Nabusog ako actually. Hahaha! 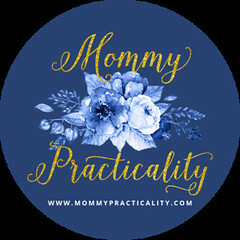 I am in constant search of soothing balms, essential oils, and roll-on aromatherapy solutions that would relieve my stresses and even a few physical pains away. I didn't realize that this is a need right now in my mom life. 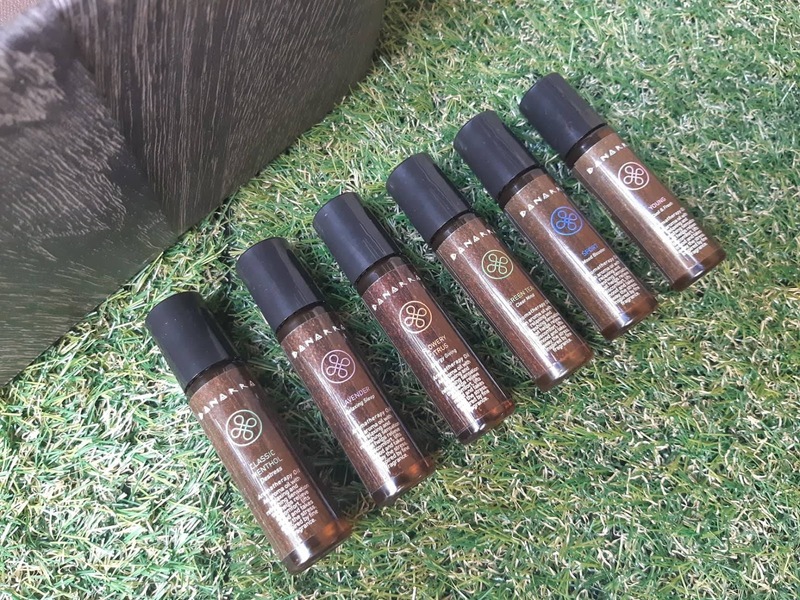 I recently discovered Danarra Aromatherapy Oil when a package was sent to me a few weeks ago. Since my acquaintance with the oils, I couldn't stop sniffing and rolling it on myself, my husband and my kids! 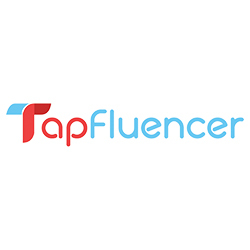 I even actively tell my friends and online followers about it - because I am a convinced user and the aromatherapy oils don't disappoint me - and I sure it wouldn't disappoint you too! We have different kinds of stresses. I used to be a corporate "slave" and I know the stress at work especially when there are deadlines I had to meet or when I had to jump managing one project to another and even when I had to deal with difficult and power-tripping colleagues. Stress right? Lakas maka-sakit ng ulo swear! I learned how to manage stress effectively and it takes a lot of discipline to do it. These are lots or prayers and choosing battles. But sometimes we need instant relief right? That's when we need an aromatherapy oil to destress immediately. Wish I had known Danarra back when I was working. But all good, all good. Oh and I haven't even mentioned stress from daily commutes to and from work, the travel time in traffic, the poor ventilation inside a commuter van, noisy or unapologetic sleepy heads (that rest on your shoulder) and busted air conditioning in the van. Oh gosh, stress! Even when you bring your own car, you still get stressed with other offensive drivers, with the traffic, parking, and parking fees. 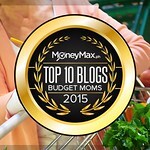 Now that I am a stay-at-home mom/blogger/business woman, I experience a different kind and level of stress. Plus WORK is non-stop. Though more exhausting, it's more fulfilling. But still - I experience stress. Stress is everywhere and could happen to us anytime! We do many things to cope with it but like what I mentioned earlier, it's not instant. 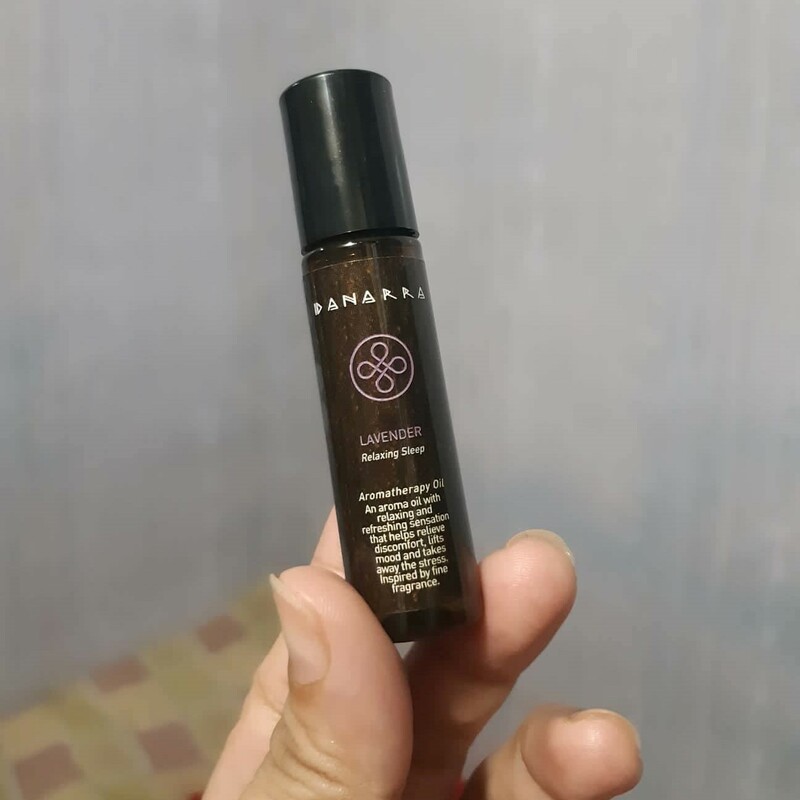 With my newest discovery, Danarra Aromatherapy Oils, I get help in relieving symptoms of motion sickness and even headaches. They are also a great way to offer comfort for sore muscles, stiffness, bruising, or sprains and strains. 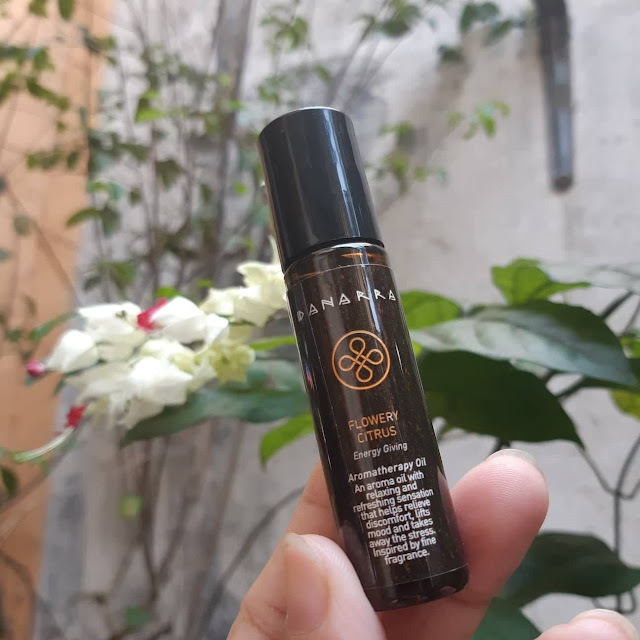 Danarra Aromatherapy Oil helps boost mental activity, provide a calming effect, helps relieve headache and nervous exhaustion and restlessness, make you feel fresh and energized, lift your mood and relieve stress. Since I used Danarra, my and my family's day isn't complete without applying it. We have different stresses, different needs, and different pains and we have a Danarra for each need. I am glad it comes in 6 variants which I totally get to use all. They are all relaxing and refreshing fragrances. What I like about it pa is that it comes in sleek and handy roll-on packaging, it's pocket-friendly, it's convenient to bring (no spills or leaks) perfect for people on the go! 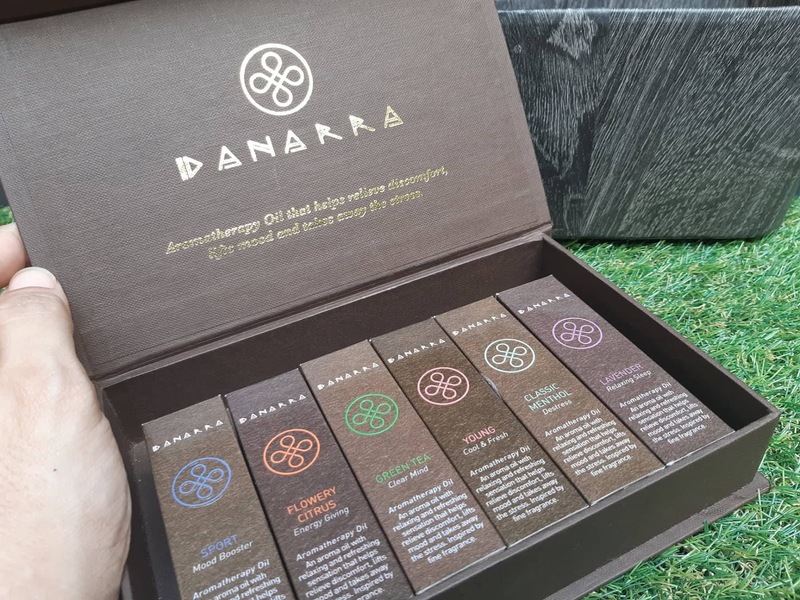 Danarra Aromatherapy Oil, which is available in six variants, is in a sleek and handy roll-on packaging for a more convenient, purse- and pocket-friendly use (no spills or leaks) — just perfect for students and professionals on the go! Danarra Classic Menthol Destress gives instant relief in the traditional and familiar camphor scent. It can provide sinus care and help with motion sickness and itchiness due to insect bites. I personally use this most especially when I feel a headache is arriving or has arrived. Instant relief with just a sniff of this. Closed eyes pa, para damang dama! Danarra Green Tea Clear Mind helps to relax, calm and soothe you making you feel fresh and energized. When I want to keep my focus back to what I am doing and simply declutter, I specifically use this variant. I love the scent of Green Tea, it's one of my favorite scents. 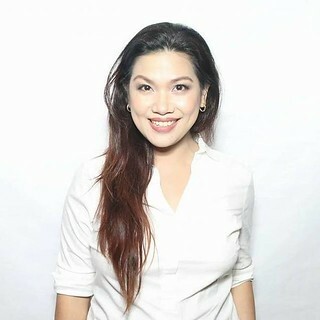 Danarra Young Cool and Fresh has the cool wind effect and freshness of air. It is perfect for moments when your senses are hit by unpleasant aromas. During the day, when I and the kids want to re-energize or want to reboot our olfactory senses, we sniff this variant. Danarra Flowery Citrus Energy Giving uplifts your spirit with hint of citrus and flowers. When I feel low or walang gana or just simply want to relax after doing a mental checklist of all the things I need to do for the day, I apply this on my pulse points. I also rub it on my palm and inhale deeply. 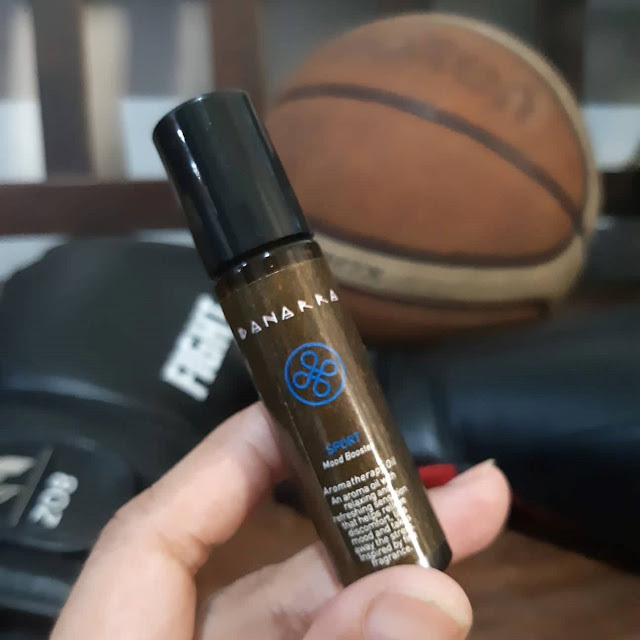 Danarra Sport Mood Booster is perfect for your active lifestyle. My husband and my eldest son shares this scent. It's their choice of scent because if you sniff it, its scent is very masculine. Perfect for boys. Danarra Aromatherapy Oil puts importance in attaining relief as naturally as possible. You don’t really need to choose from the six variants. Bring one or two and have fun in combining which ones are perfect for your needs. For instance, Classic Menthol and Lavender could be a good combo for the professional who’s always under a lot of stress. Green Tea and Flowery Citrus keeps the stressed students smiling sweet. Young and Sport is the right combination for the guys who know how to balance working hard with playing hard. On application, rub it on your palm then inhale deeply. You may also roll on your pulse points such as back of ears, wrists, chest, back chest, nape and even temples for immediate effectiveness. What I love about it pa, it's super affordably priced! And availability is easy! 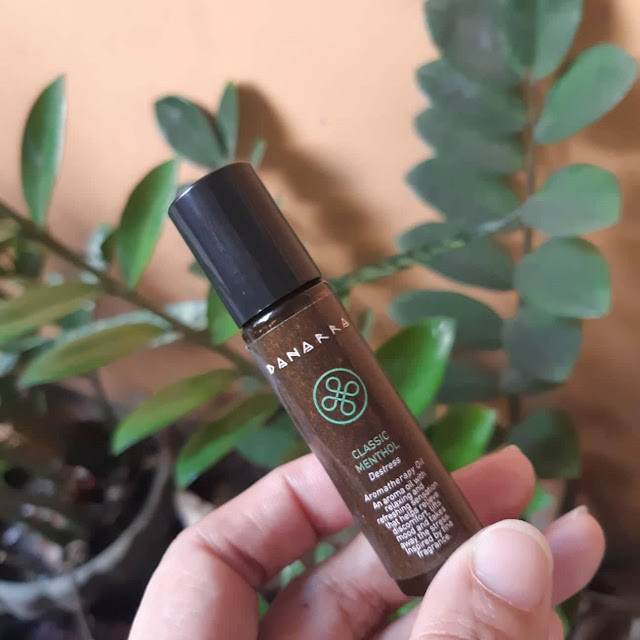 You can have fun with the combinations because Danarra Aromatherapy Oil is priced at P89.00 only and available at Mercury Drug Stores nationwide. For more information, follow Danarra Aromatherapy Oil on Facebook or Instagram.